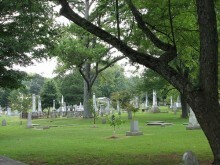 Baptists came with the first pioneers into the territory now included in the State of Alabama. While the names of individual Baptists who located here after the territory was thrown open for settlement are unknown, the names of the early church organizations are preserved. 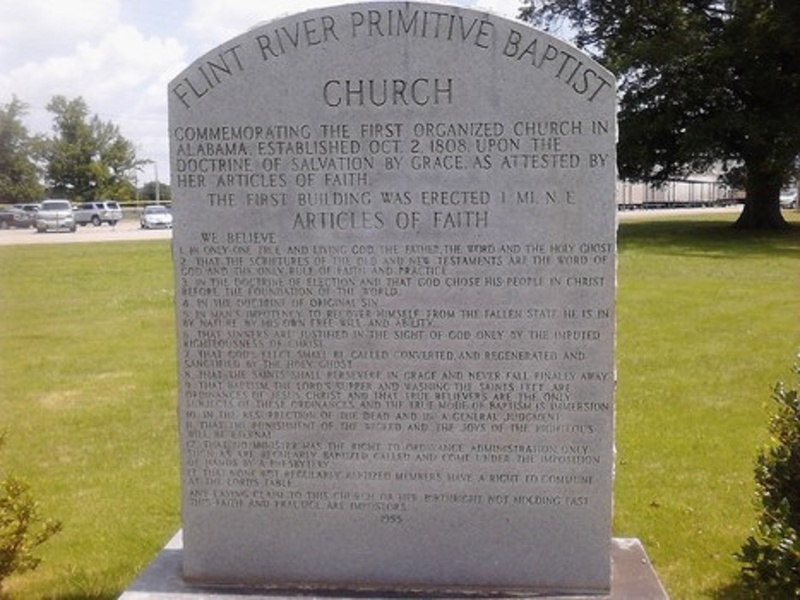 The first church of the Baptist faith and order in the State was founded, October 2, 1808, on Flint River, a few miles northeast of the city of Huntsville, and was given the name of the stream on which it was located. It was constituted in the private home of James Deaton, and numbered twelve persons. To Rev. John Nicholson is to be given the honor of constituting this, the earliest known Baptist church in the limits of the State. Among his associates were Rev. John Canterbury and Rev. Zadock Baker, both preachers. 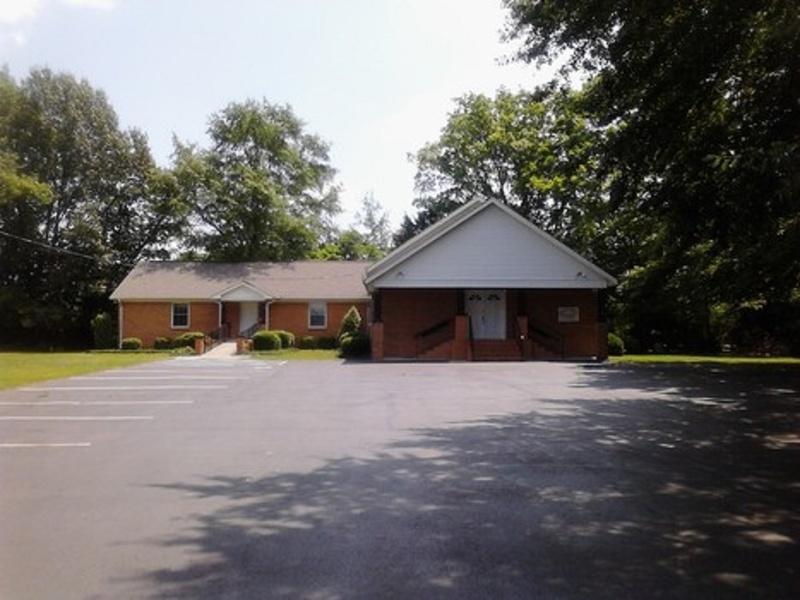 This church is the lineal predecessor of the first Baptist church of Huntsville. 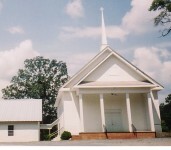 The second was Bassett’s Creek church, near the present Choctaw Corner in Clarke County, and dates from March 31, 1810. It was constituted by Elder James Courtney. 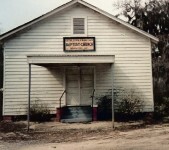 The third was organized in the same year, but a little later within the present limits of Sumter County near the Mississippi line, and was called Oaktuppa. With the increase of population others were rapidly formed, and by 1820 there were at least 50 Baptist churches in the State. The Flint River Association was constituted on September 26, 1814, the first in the State. 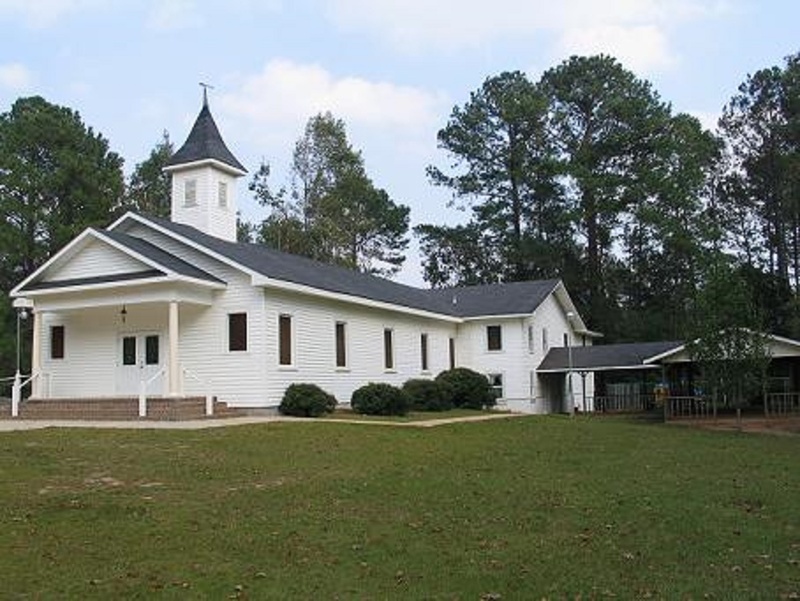 It had 17 churches, with 1,021 members, but some of the churches were located in Tennessee. In 1823 the state convention was constituted, missionaries were placed in the field, and aggressive steps towards extension were projected. Within ten years the wise and consecrated leaders of the denomination had laid the foundation for the superstructure of christian activities, which have so successfully engaged the church in Alabama during its whole history. These included missions, ministerial education, general education, benevolences, Sunday schools, the support of Bible and tract societies, and education and religious training of slaves and many others. 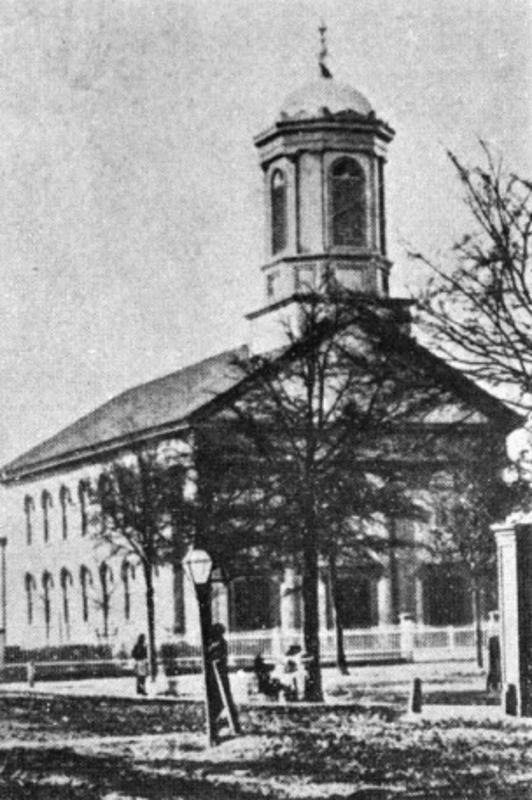 On the organization of the Southern Baptist Convention at Augusta, Georgia, May 8, 1845, the Baptists of Alabama were represented by a number of messengers. They entered with enthusiasm in the plans for reorganization, and throughout the entire history of the convention have earnestly and liberally supported its policies. Judge Jonathan Haralson of Alabama served as president of the Convention from 1889 to 1898 inclusive. Judge Jonathan Haralson of Alabama served as president of the Convention from 1889 to 1898 inclusive. One of its first secretaries was Jesse Hartwell of Alabama who served for 1845 and 1846. Other secretaries serving from Alabama have been Rev. Dr. 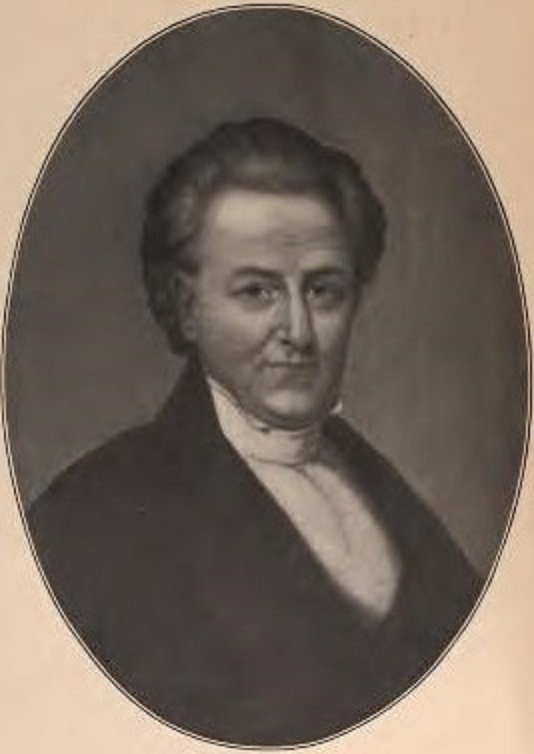 Basil Manly, Jr., 1849; Rev. James M. Watts, 1855; Rev. Truman S. Simmer, 1871 and 1872; Rev. Dr. O. F. Gregory, 1877 (while in Alabama). Annual sermons were delivered before the Convention by the following Alabamians: Rev. William H. McIntosh, 1861; Rev. Dr. E. T. Winkler, 1869; Rev. Dr. J. L. M. Curry, 1885; Rev. Dr. George B. Eager, 1895; Rev. Dr. Charles A. Stakely, 1896; and Rev. Dr. A. J. Dickenson, 1907. 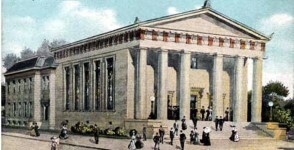 Sessions of the Convention have been held in the following Alabama cities: Montgomery 1855, 1886; Mobile 1873; Birmingham 1891. The missionary activities of the Convention were committed to a foreign board at Richmond, Virginia, and a domestic of home mission board in Marion, Alabama, then later maintained at Atlanta, Georgia. The first president of the domestic board was Rev. Dr. Basil Manly, Sr. While located at Marion the corresponding secretaries were Rev. J. L. Reynolds, Rev. Russell Holman, Rev. Thomas F. Curtis, Rev. Joseph Walker, Rev. Russell Holman (second period), Rev. M. T. Sumner and Rev. Dr. William H. McIntosh. After the location of the domestic board at Marion the state convention discontinued evangelization within its bounds, and gave its support loyally to the larger body in all if its great enterprises. An item of interest here is the fact that, while it was in Alabama that the movement started which led to the withdrawal of Southern Baptists from their Northern Brethren in 1844 and the formation of the Southern Baptist Convention in the following year, it was a delegate from Alabama. Dr. Charles A. Stakely, that wrote out and offered the resolution at the Kansas City Convention which committed Southern Baptists to a part with their Northern Brethren in the formation of The General Convention of the Baptists of North America, a triennial body which represents the unity of all American Baptists. “For ten years the Convention devoted its energies to the cause of missionary work within the State, with occasional contributions of money to other objects. State missions and ministerial education were the first objects of this Convention. For the first fifteen years it was not very successful, and had to contend against the most serious hindrances that an extensive and fierce anti-missionary spirit could engender; a number of the strongest of our early ministers taking that side of the great questions then in controversy, they hindered the cause very much; the great majority of the ministers who claimed to be missionary Baptists were entirely neutral on these matters. But there were giants in those days,—noble spirits who were every way worthy of their high calling; men who confronted the enemies of missions and every other enemy, and laid the foundations of our State enterprises deep down on solid rock. As stated the organized activities of Alabama Baptists were conducted through the officers and boards of the state convention.- The organization consisted of the central headquarters in Montgomery, under an executive board (formerly the executive committee). The executive committee was the successor of the state board of missions, and was organized December 6, 1915, and Rev. Dr. W. F. Tarbrough, then of Anniston, was elected secretary-treasurer, and assumed the duties of his office January 1, 1916. The name was changed to executive board at the session of 1916. Missions, including evangelism, Sunday schools, young people’s unions, enlistment and church aid. Benevolence, including ministerial education at Newton, Howard and the Seminary at Louisville, and the denominational colleges. The secretary-treasurer had general supervision of all departments. The functions of the board coordinated and included all of the old boards and committees, with power to employ agents and to devise plans for the execution of its several duties. 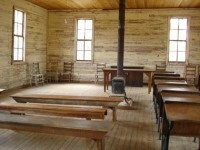 In 1871, at the convention held in Montgomery, a Sunday school board was organized, with headquarters at Talladega. This marks the beginning of state mission work. Rev. T. C. Boykin was made secretary. 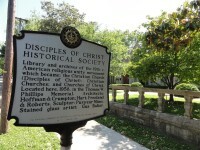 In 1874 its scope was enlarged and its name changed to the state mission board. Rev. T. M. Bailey became the first corresponding secretary, with headquarters at Marion. The second corresponding secretary was Rev. Dr. W. B. Crumpton, who continued the office in Marion until after the session of the convention in November, 1892, at which time the mission board was consolidated with the bible and colportage board of Opelika, and moved to Montgomery. 1893. Dr. Crumpton held the position from 1886 to January, 1896. He was succeeded by Rev. Dr. W. C. Bledsoe who served until April, 1899. At that time Dr. Crumpton was called back from Kentucky to take his old place, which he filled until January 1, 1916, when he retired as secretary emeritus. In the article Baptist is described as a faith. It is a denomination. Christianity is a faith, which they are. I am proud that my 3rd. great-grandfather, Rev. Kedar Hawthorne, was part of Alabama’s early Baptist beginnings. He Baptised around 5,000 people (the most according to some history books), started many churches in Alabama, and married a lot of people. He named all his sons after Baptist notables; Alexander Travis Hawthorne, Adoniram Judson Hawthorne (my line), James Boardman Hawthorne, and Hartwell Kedar Hawthorne (who died in the Civil War). Which Christian denomination or church was the very FIRST to be organized within the borders of what became Alabama? I have always thought it was Catholic since earliest European explorers sponsored by Spain or France which were Catholic religious nations in the 15th and 16th centuries. Of course, the first religions per se must have come much earlier with Native Americans who migrated into the central region and brought with them a reverence of “nature” and a “creation story” of their own. 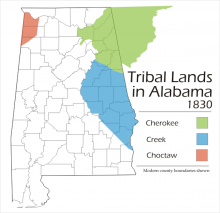 Did these earliest Native Americans first settle in the central Alabama region near “the Fork” of the Tallapoosa and Coosa Rivers, or was it farther down the river towards Mobile? Or did the earliest Native Americans settle in North Alabama near Russell Cave in Jackson County? I believe there is evidence of its use by humans 10,000 years ago. If one studies the inhibiters of Russell Cave they were native Americans and I presume the historians say little European mix was involved. Maybe their blood line was mostly from Asia and a few from Europe over time. Much Later the strongest religious group were the Protestants who began to push west into the Southern states from Virginia, North & South Carolina in the late 1700s. Some floated down the Tennessee and other rivers that drained westward. Others crossed the low passes over the mountains and still others went into Georgia around the mountains altogether and mixed with the Catholics in Florida, Georgia & other southern states. I think Catholicism was already in the south in some numbers as you say from parts of Europe, but more came from the northern states in time. I never knew about the division between Primitive Baptists & Missionary Baptists until I started doing genealogy research. 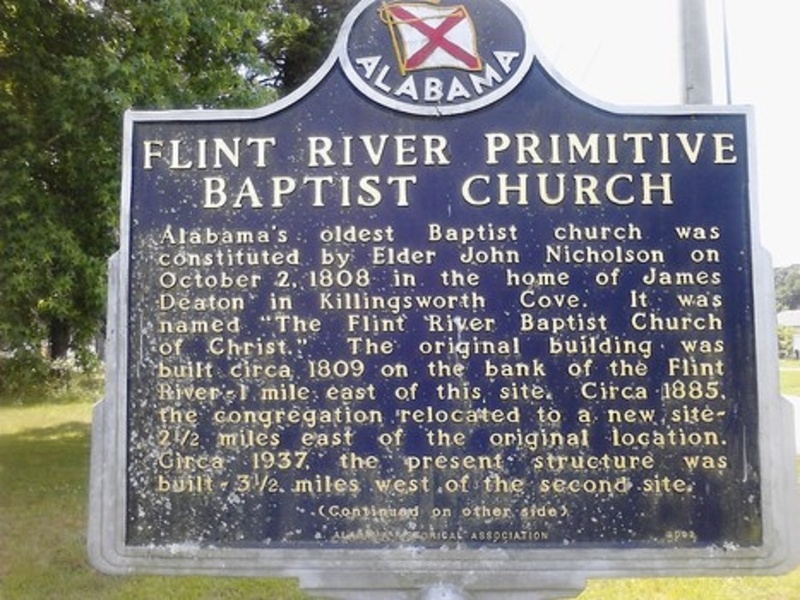 Many in my families stayed Primitive Baptist. I come from a long line of Primitive Baptists myself. My great grandfather, grandfather, an uncle, and older brother were all PB preachers, or elders, as they prefer to be called. 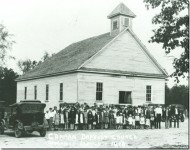 The Mud Creek Association in Jackson County was a very strong association of at least a half dozen churches in and around Jackson County in the early 20th century through the 1970s. My grandfather often preached at Flint River PB Church, too. The main reason for the division of the Baptists was over mission work. The old PBs, or “hardshell” Baptists believed if God wanted you in His church, He’d call upon you to come to Him. It was not man’s ‘mission’ to go out and recruit people. I have to agree. Thanks for the history of Alabama Baptists. I’m from GA but half my folks are from Conecuh County. And I just worked on a book that our church, FBC Columbus Ga published about early Baptists, and the main character is Dr. JH DeVotie, a founder of Howard, later Samford, and a preacher in Marion in the early 1800’s. He came to Columbus and later Griffin, GA. The book can be ordered from the church. Other Alabama Baptists are in it, too. My question: I don’t know early Alabama history. How did all these settlers come in while the Creek and Choctaw Nations lived there? How did they get permission, or did they?